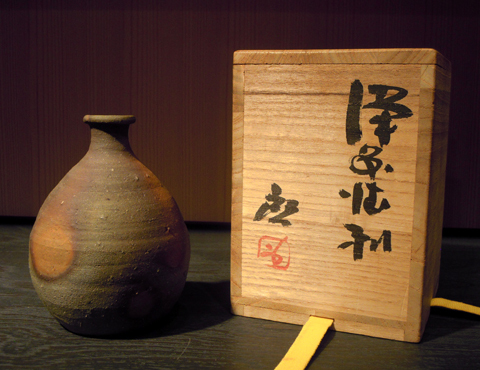 1899　Was born in Bizen, Okayama. 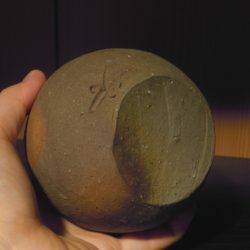 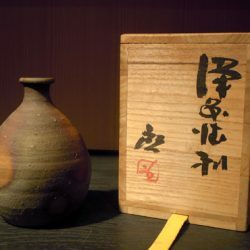 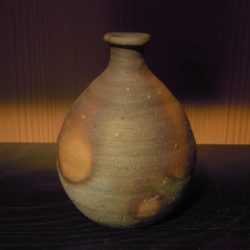 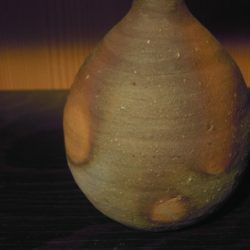 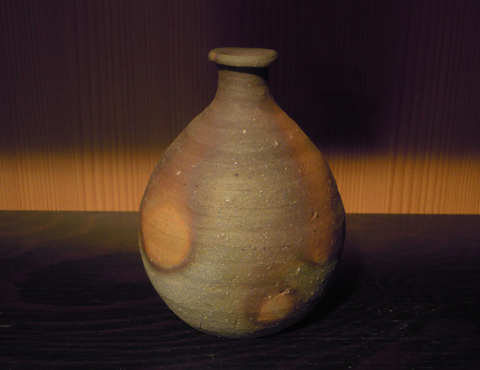 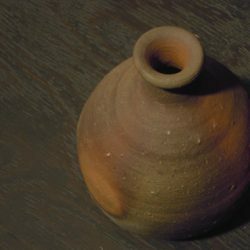 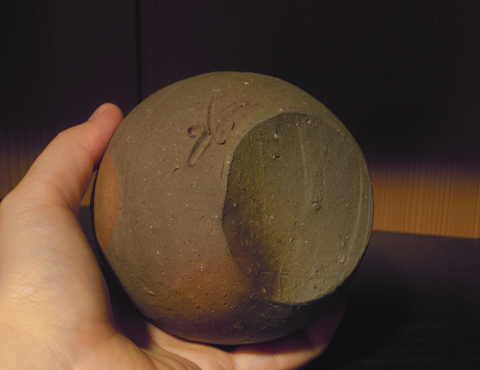 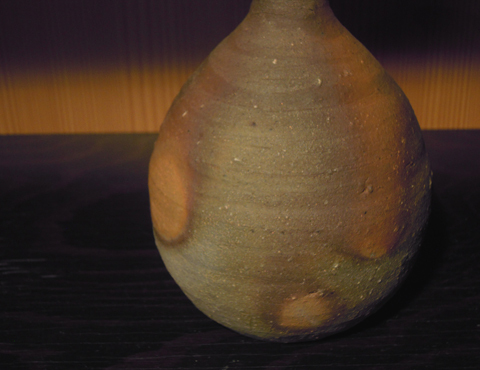 1938　Started his carrer as a potter, stadied under Baikei Miura and made a kiln. 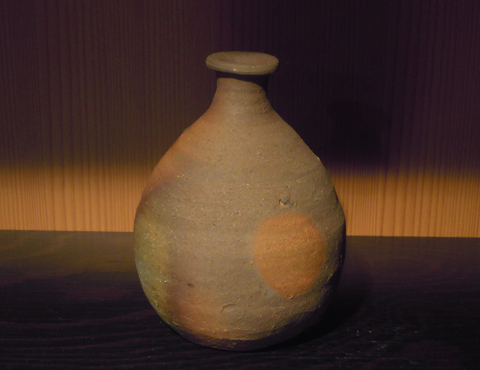 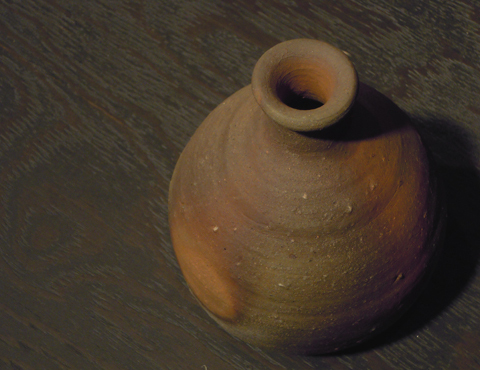 1970　Became a holder of Important Intangible Cultural Assets designated by Okayama. 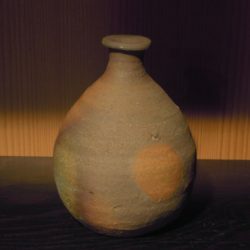 1977　Opened The Kei Fujiwara Art Museum in Bizen, Okayama.